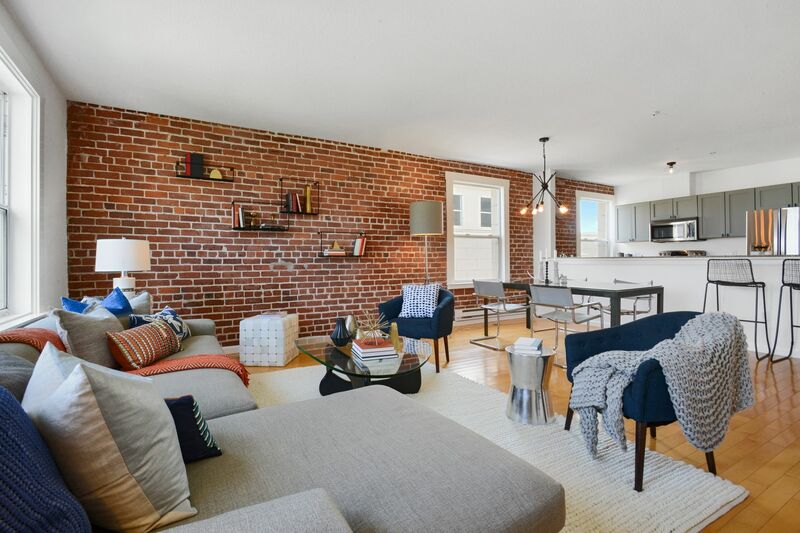 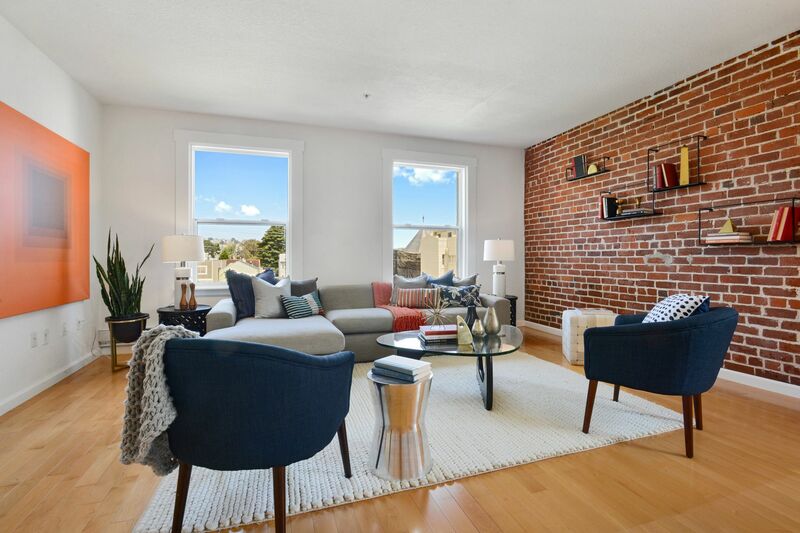 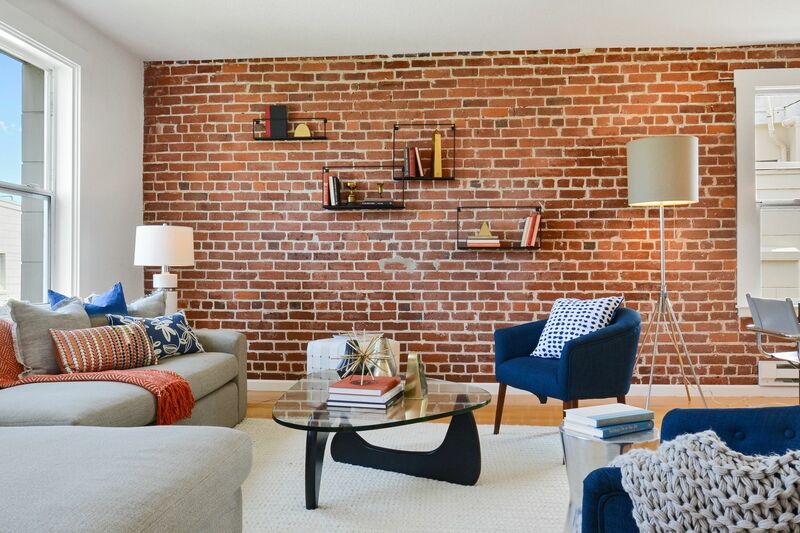 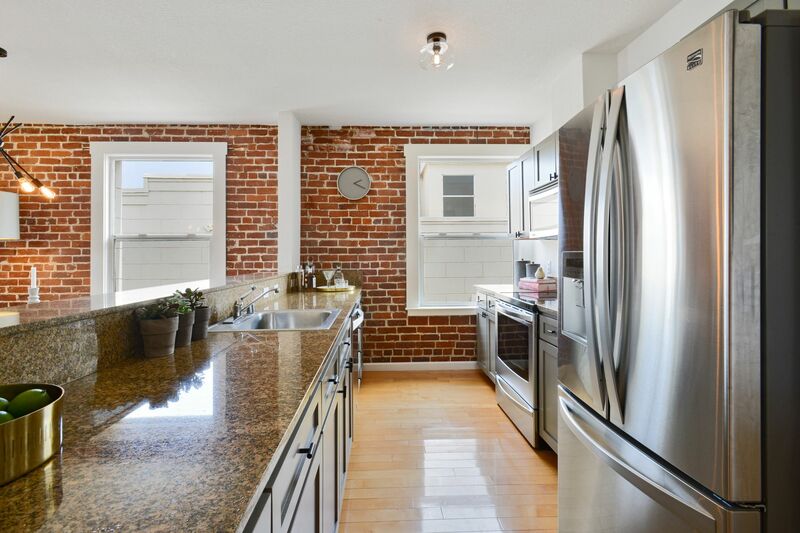 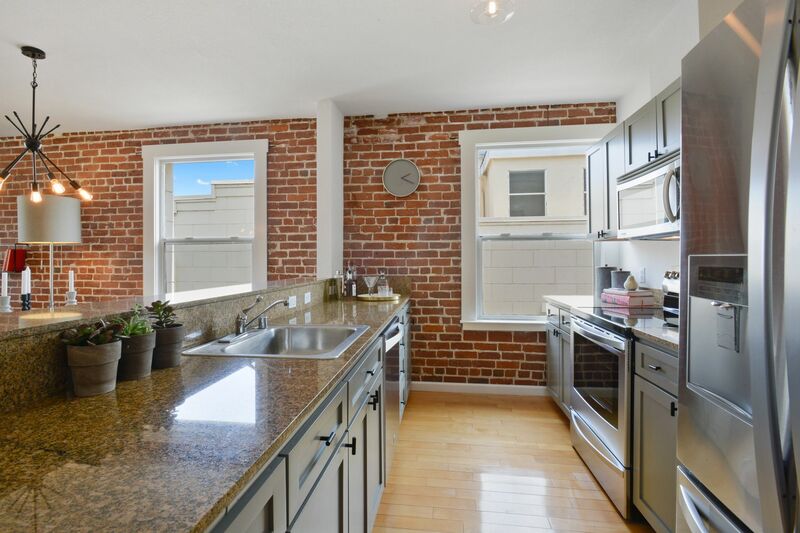 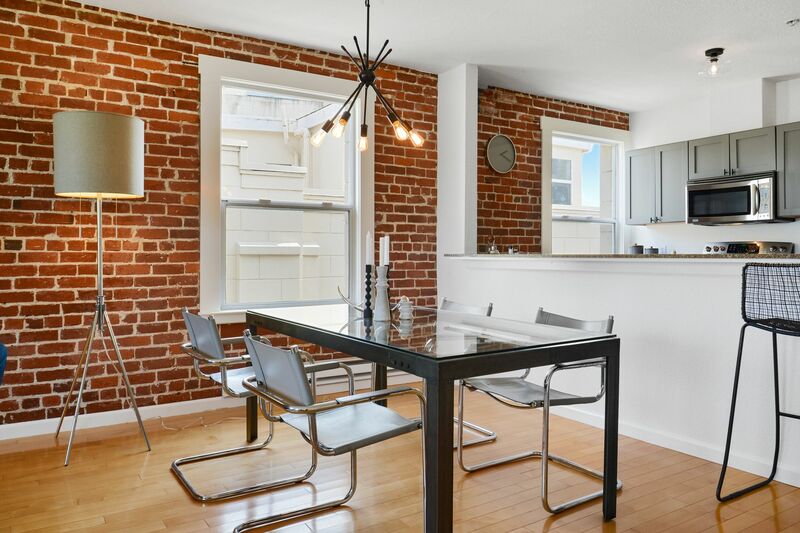 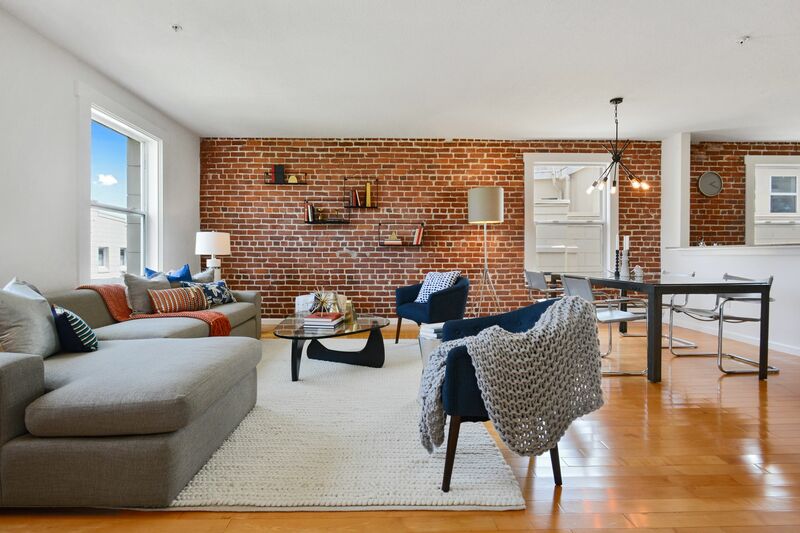 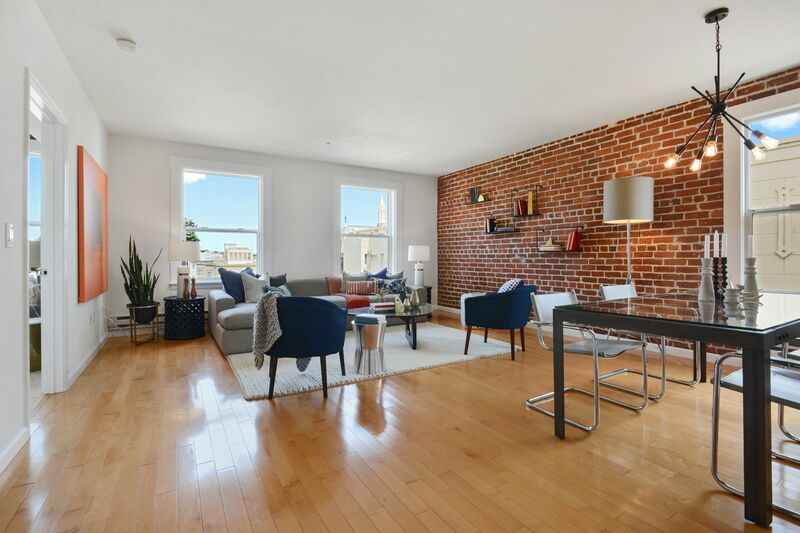 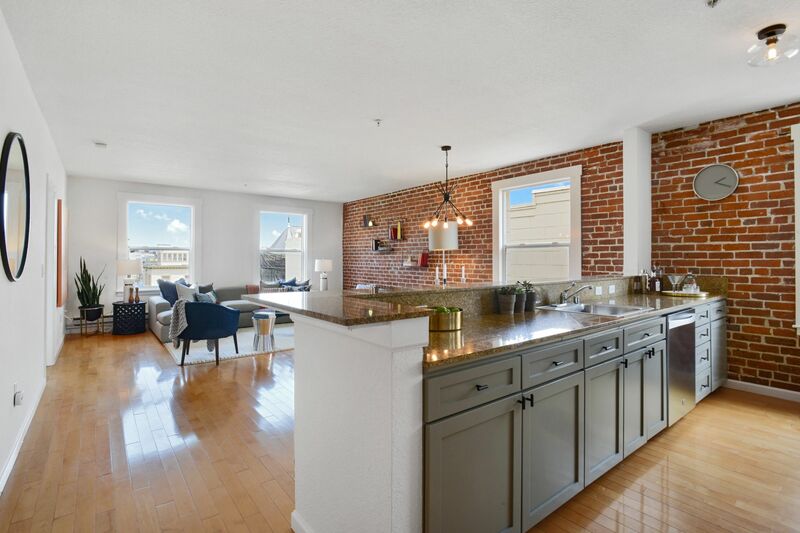 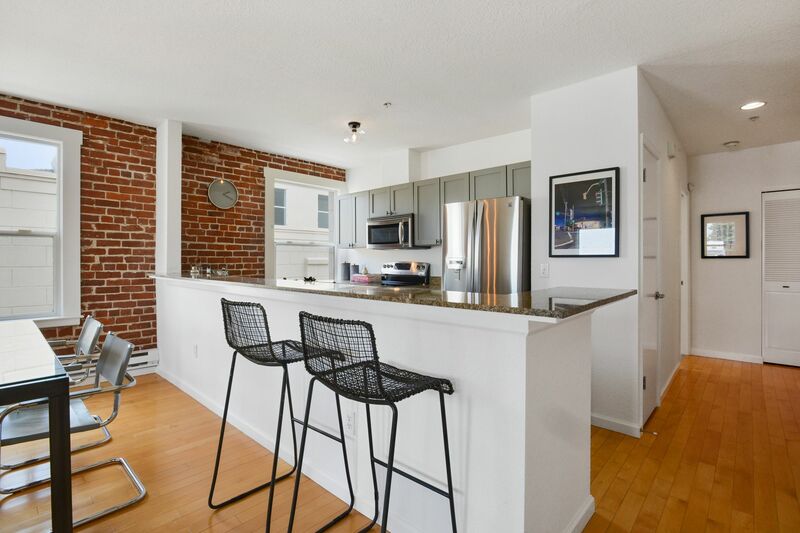 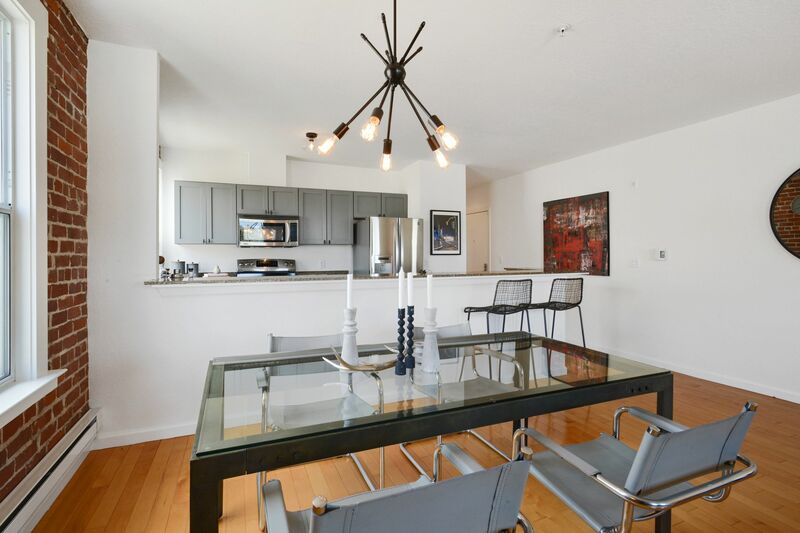 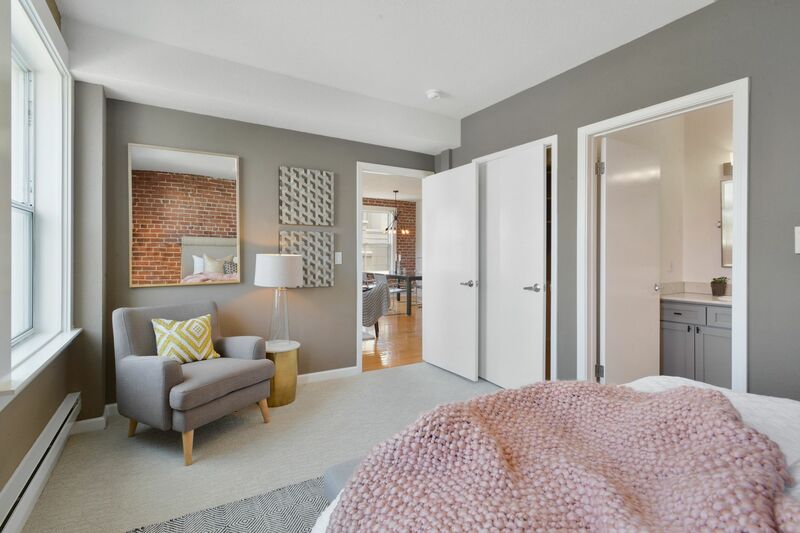 This 2 bed, 2 full bath historical conversion offers exposed brick walls in each room, complemented by warm maple wood floors, high ceilings and large windows throughout that let an abundance of natural light into the quiet, corner unit. 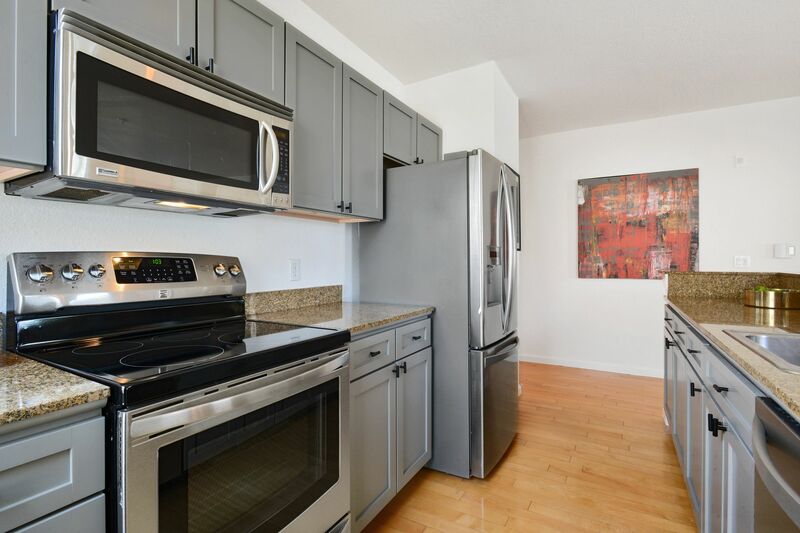 Perfect for entertaining, the open floor plan features a living and dining space adjacent to a spacious kitchen with breakfast bar, stainless steel appliances, and granite countertops. 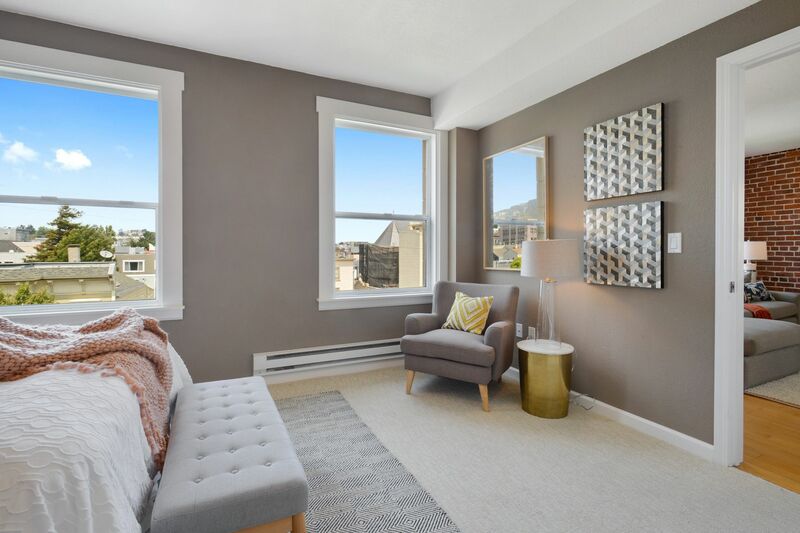 The master bedroom with ensuite bath and a walk-in closet showcases unobstructed views of city hills and the neo-Gothic spires of St. Paul’s church, with the second bedroom on the other end of the unit adjacent to its own full bath. 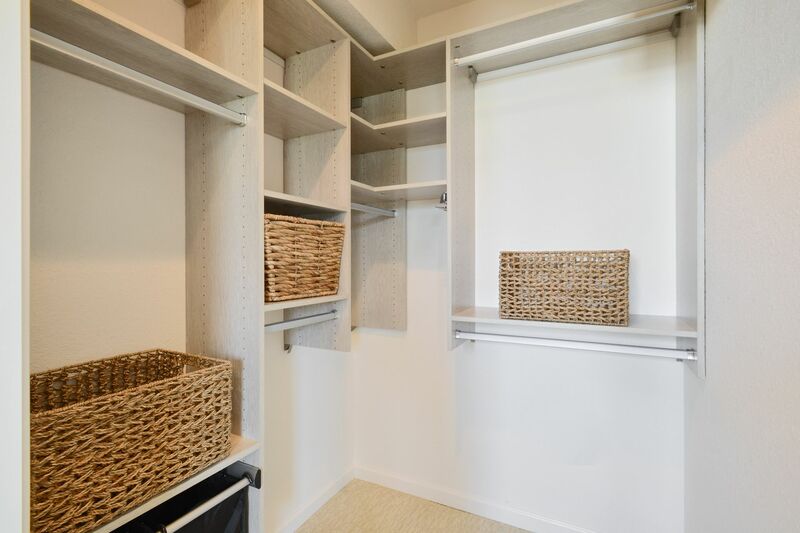 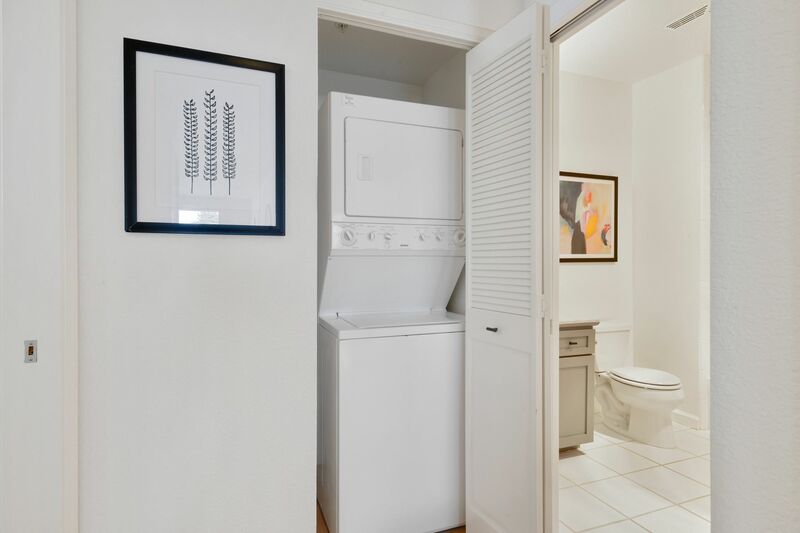 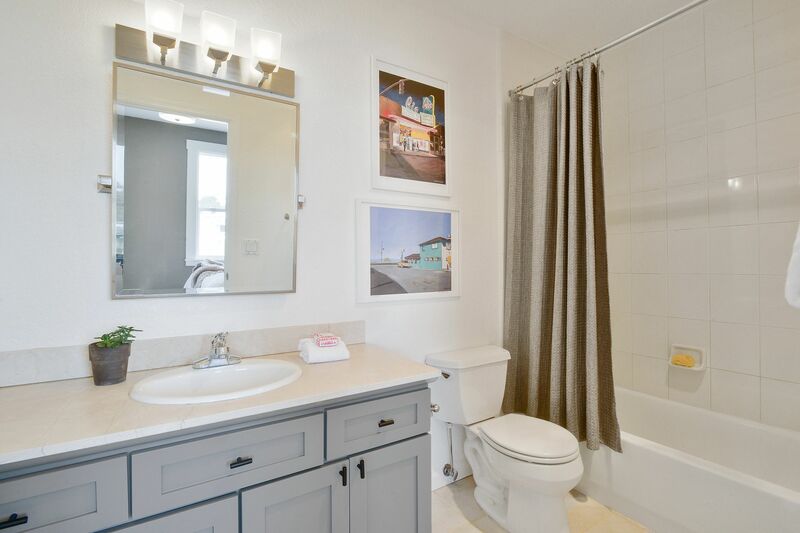 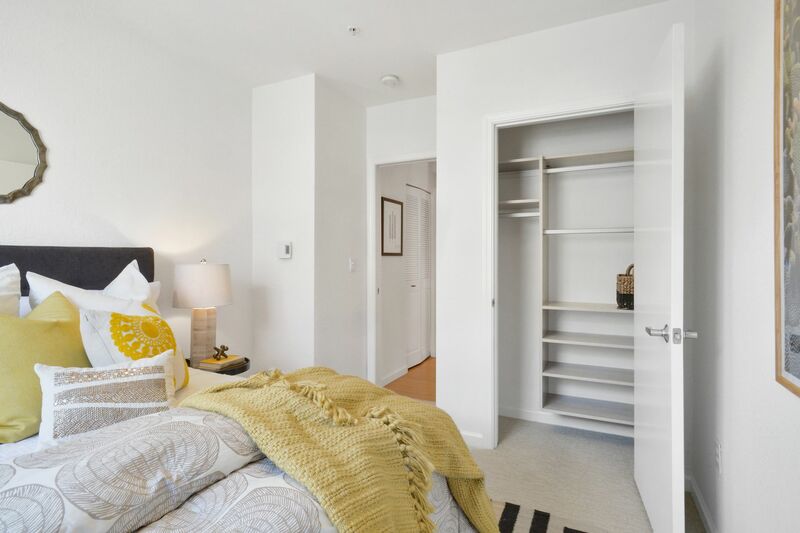 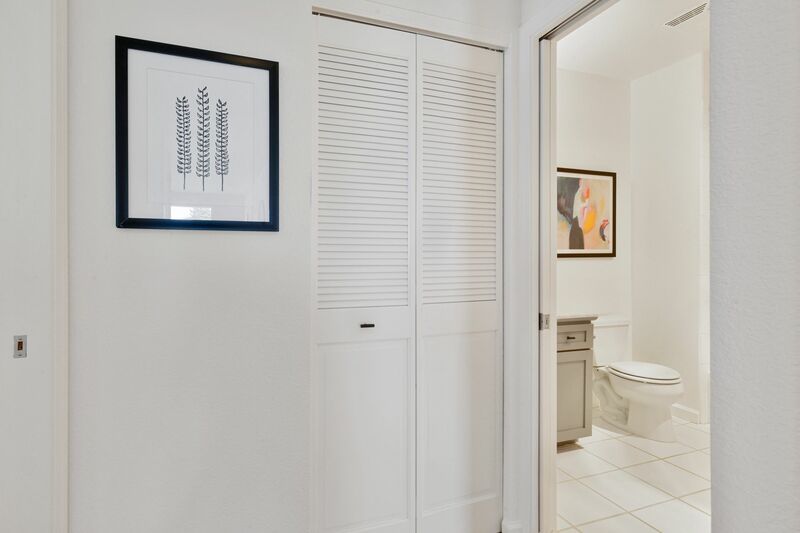 In-unit laundry, a 1-car parking spot in a gated garage and dedicated storage unit complete the offering. 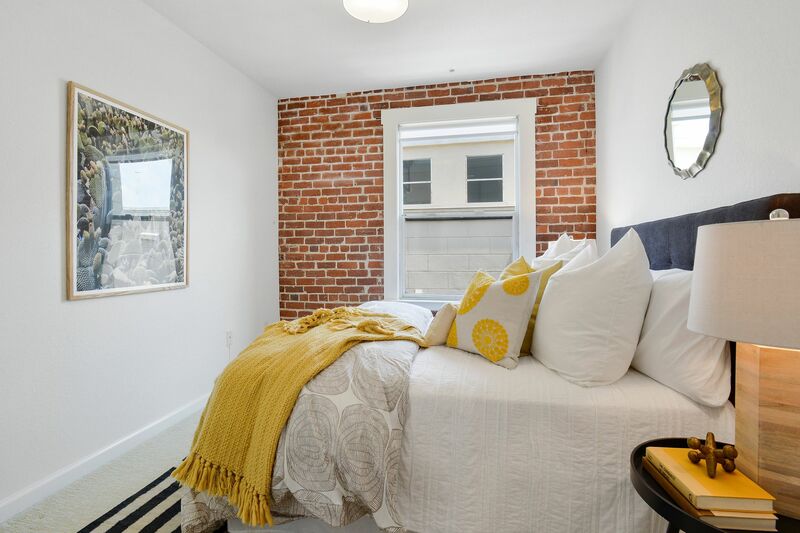 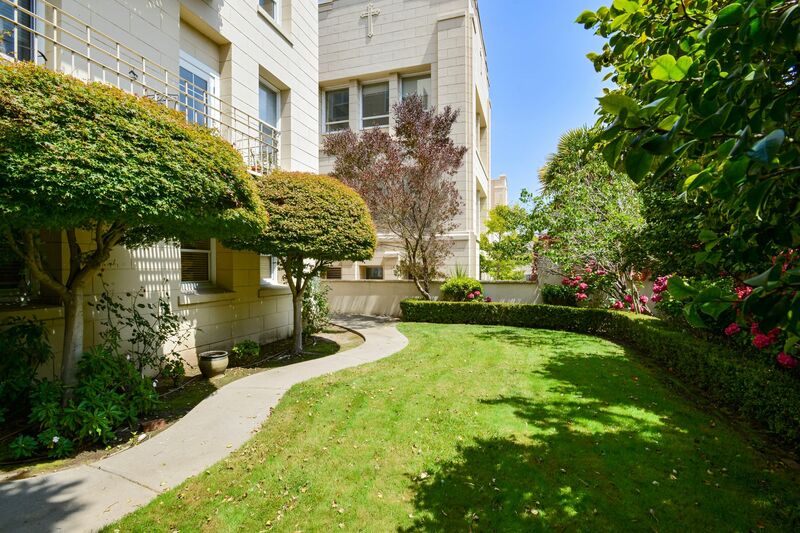 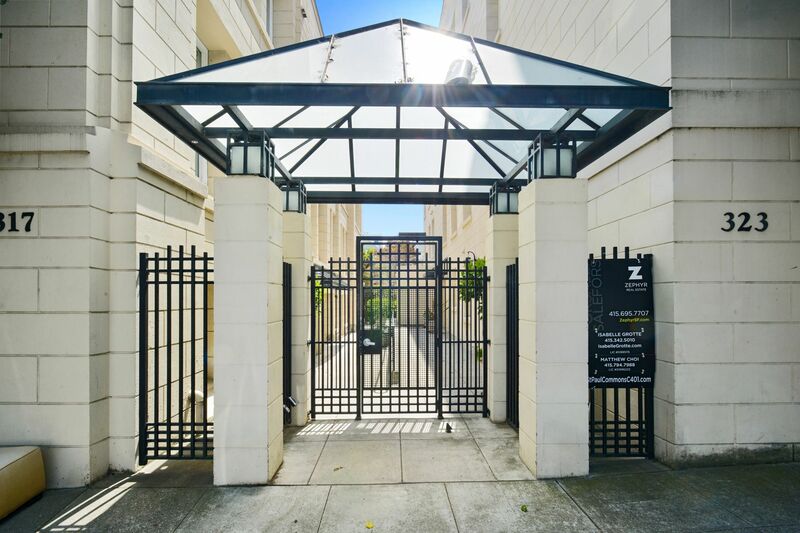 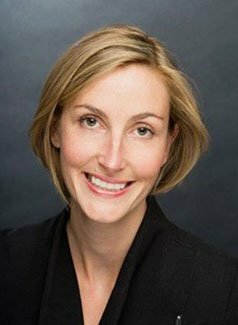 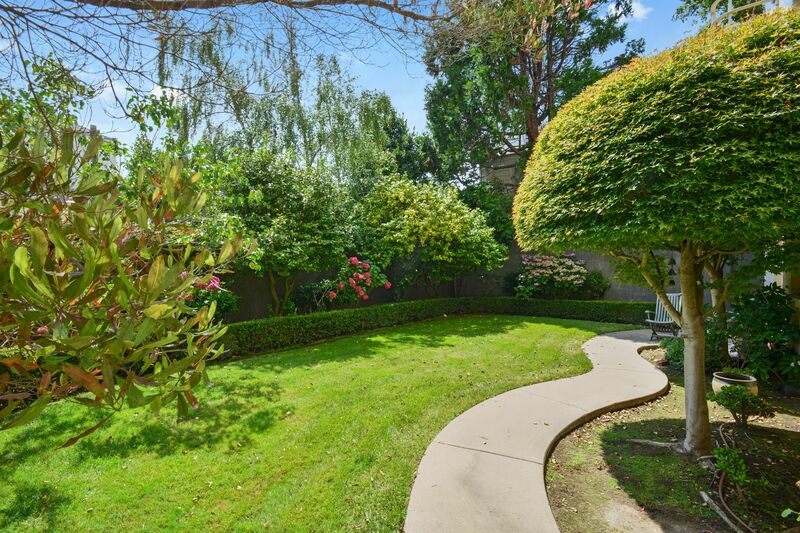 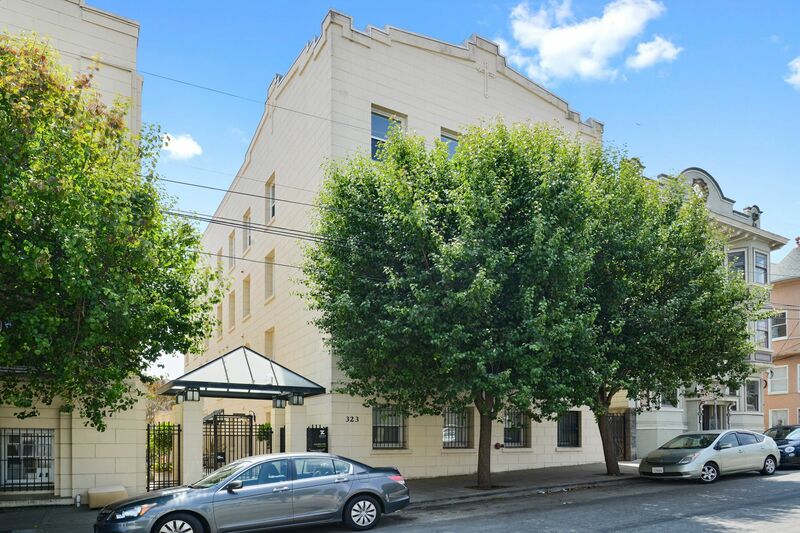 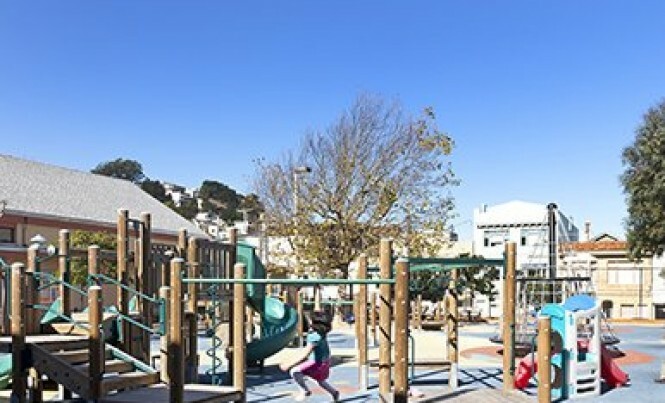 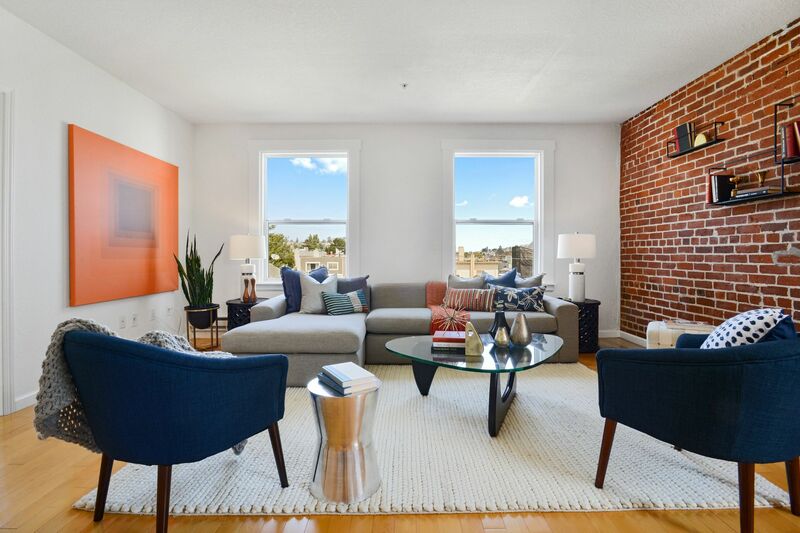 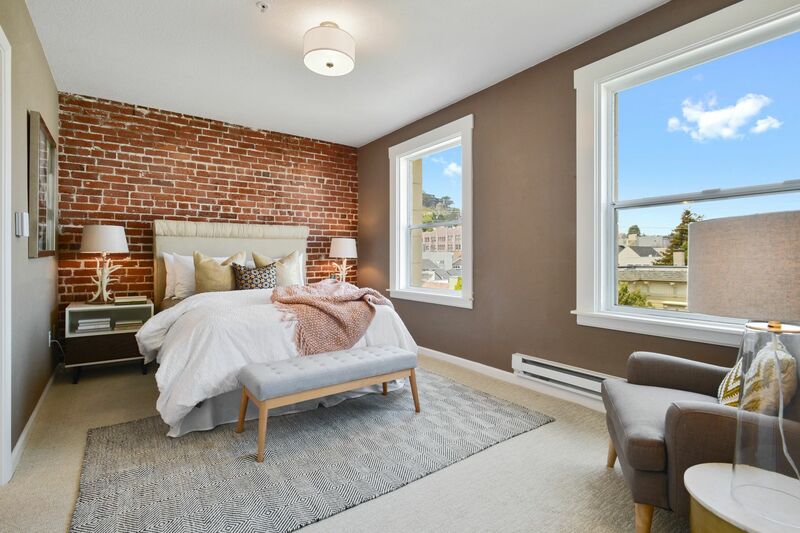 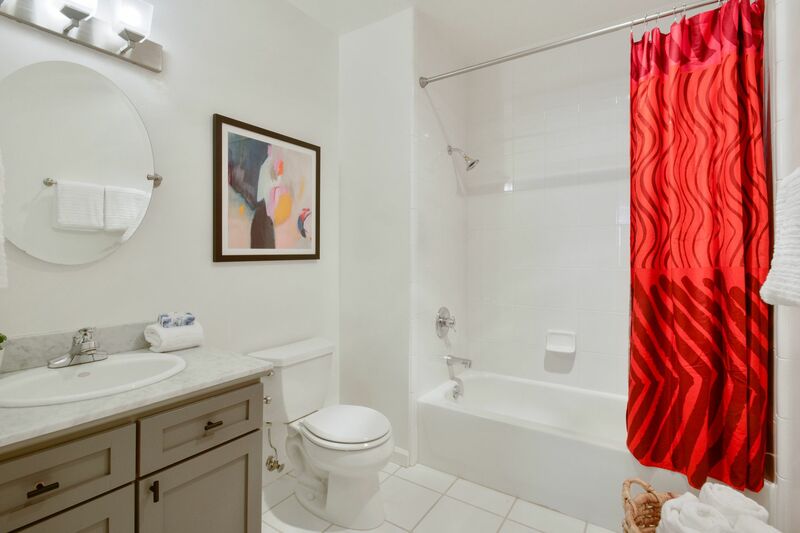 Ideal location close to the tech shuttle stops, J-Church Muni, highway 280, and the amenities of the Church Street corridor and Noe Valley's 24th Street.